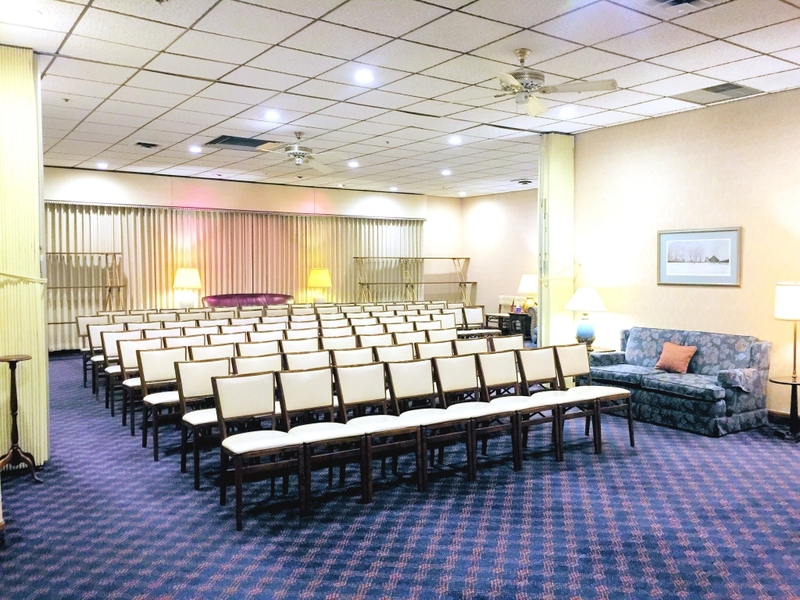 Hall Funeral Home provides one of the largest and most well equipped facilities in the region. 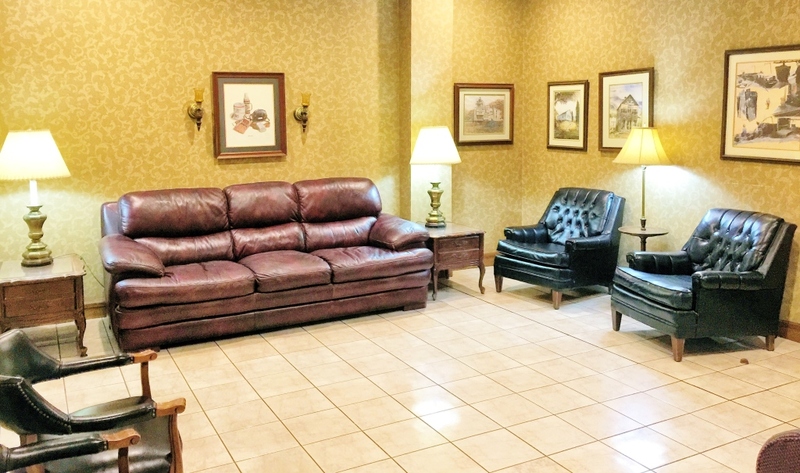 In addition to our spacious parking lot, our building is surrounded by a beautifully landscaped yard with trees and lots of grass for the comforting look of home. 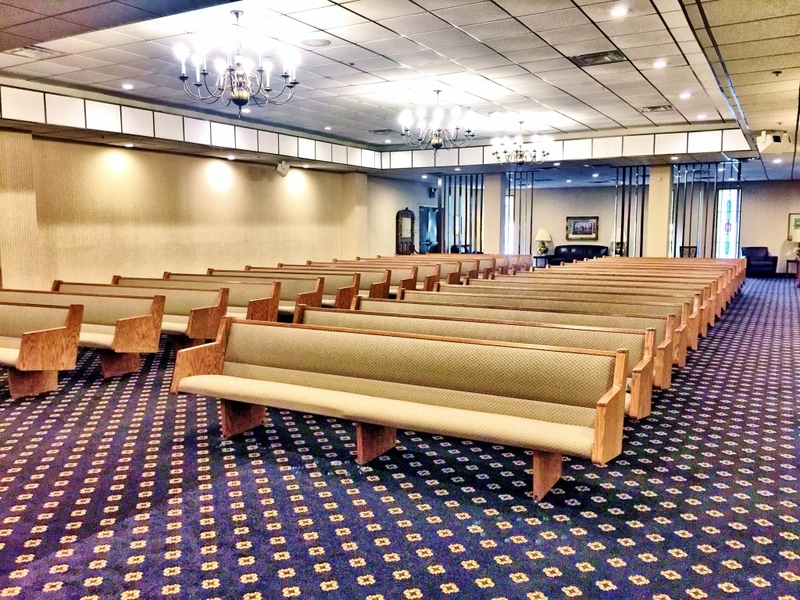 Our large chapel is equipped with state of the art sound and video equipment that allow for ceremonies to be recorded in high definition quality on a DVD for the family. 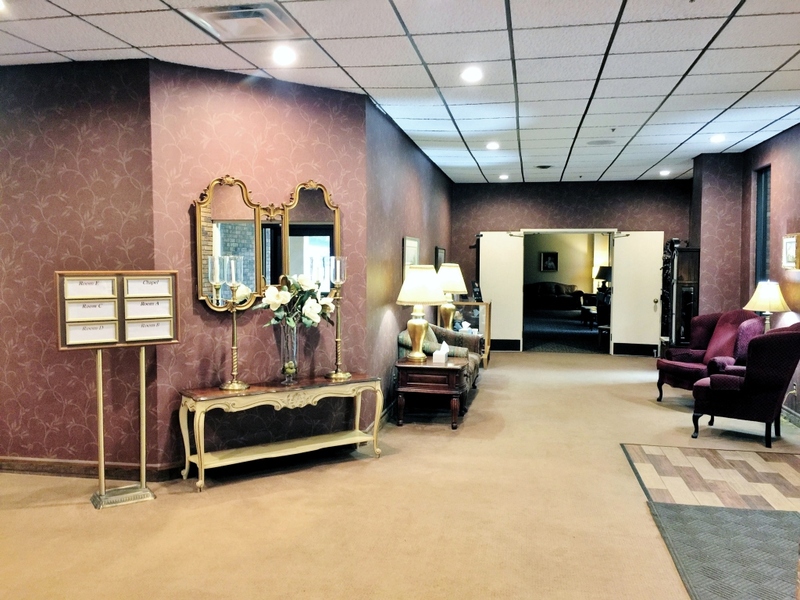 Other rooms include a minister's study, flower room, several visitation/viewing rooms, hospitality kitchen, TV lounge, and four conveniently located restrooms. We invite you to take our virtual tour to the right, or come and visit.